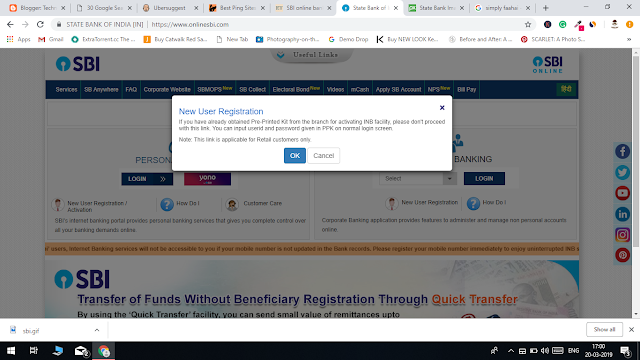 If you are SBI customer and you are not using SBI Net Banking because you think for internet banking you need to go the bank and fill-ups form and all wait for approval. So don't worry now you can register for net banking without going anywhere and you can register for net banking online. 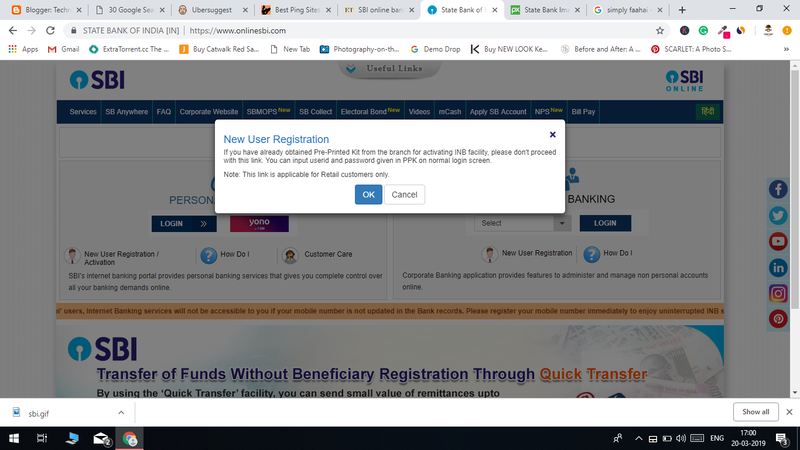 So sbi now simple this process and now you can register for net banking online. And make sure you did not apply for net banking in the bank branch. After that, a new tab appears to ask you as you register for the first time select new user register and click on next. 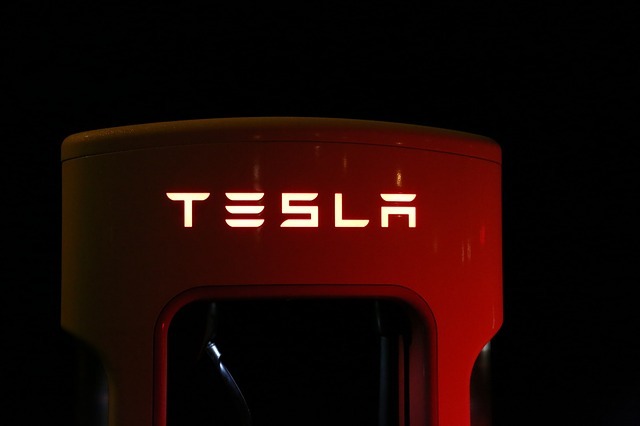 After that a new page appears where you need to provide your detail such as A/c NO, CIF No, Bank branch code, Registered mobile number, or other detail . and all this detail are in the passbook of your bank. After fill up form checks the detail you fill and click on submit. 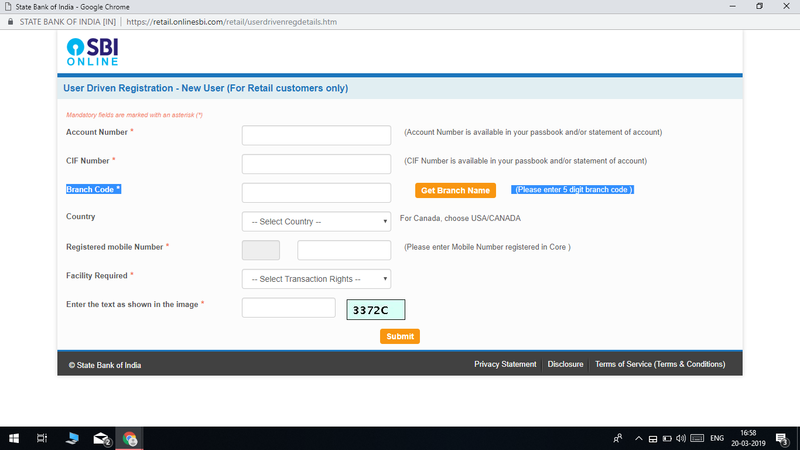 After that select option I have Atm (registered without visit branch) and click Ok and then fill your Atm detail, captcha etc required and click on submit. On successful submission, your temporary username will be displayed and you will ask to create your login password. After successfully entered login password, as per the sbi call center you will be advised to login to Sbi net banking service after an hour. And it will ask you to create a new user name of your choice select the checkbox and click on submit. And also it will ask to add a security question and provide an answer, so that can help you in the future if you forget your password. And then enter your birth date, registered mobile number. And then click on submit and that's it now you can use Sbi net banking. So I hope you know how to apply for SBI net banking.